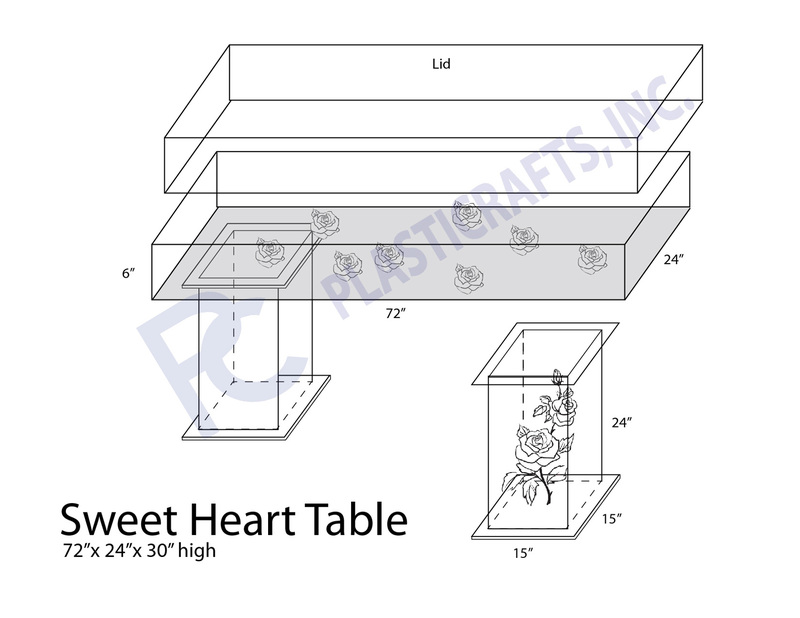 Take a Look at our new Sweet Heart Table! 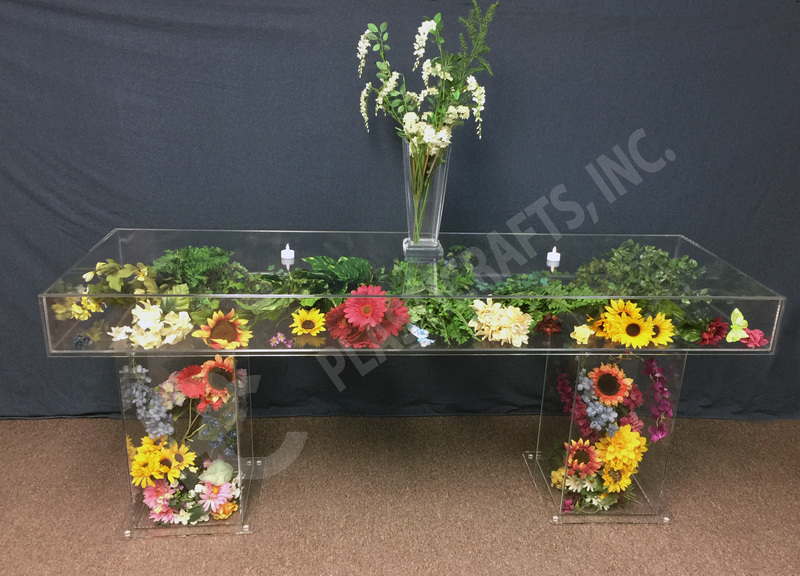 Great for the bride and groom head table, gift table, seating table and more. You can place any object inside the table top and columns making it multi-functional!